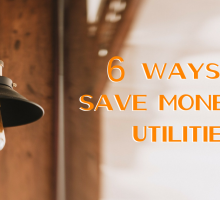 Did you know that renter’s insurance can be for you AND your pup? Biting and nipping may seem like fun and games when you are roughhousing with your dog at home. But if someone else is involved, there can be serious legal and financial trouble. 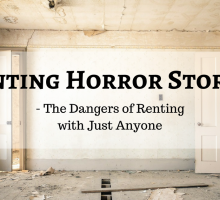 What can you do about this when renting? The answer: get renter’s insurance! Nuera Insurance has a unique insurance option that allows for coverage of your dog, should they ever harm someone else. If your dog does happen to bite someone, you can feel comfortable that the situation will be handled appropriately and you will not be stuck with an expensive fine. Although everyone would like to think that they have the best dog, some just can’t break those bad habits. 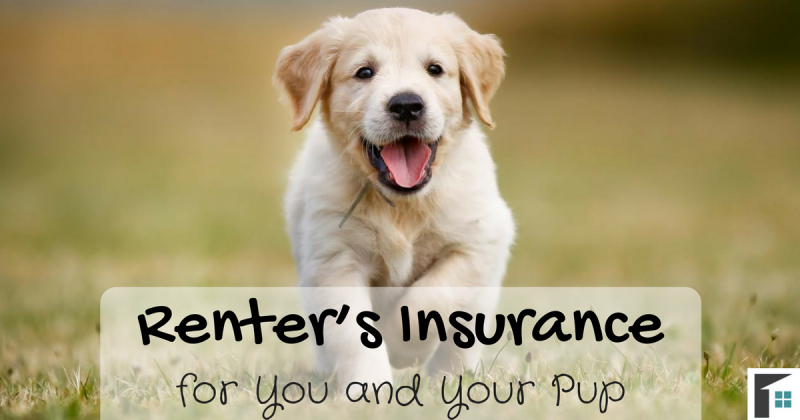 If your dog seems likely to act out or is not as trustworthy as you would like, consider renter’s insurance with pet coverage. Having this type of insurance can help. Even when your dog is provoked – although the dog was simply reacting, if you are not covered by specialized insurance you are still held responsible. Are you unsure of whether your dog is a risk for outburst? Here are some signs that can help you understand if your dog is a risk. Your dog snaps when startled. They are uncomfortable in crowds of people. Your dog overreacts to people at the door (mailman, service people, etc.). Your dog has been known to nip or bite in the past. When contained, your dog retaliates. Your dog’s body language exhibits aggression towards you or others. Sometimes the best ways to avoid incident with your dog simply involves intervention. Below are some ways to reduce the likelihood of your pet’s negative actions. Keep an eye on your dog at home (and outside). If someone tries to approach your dog, kindly ask them to stop. Do not leave your pet alone with children – children can often be unpredictable and unaware of boundaries and cues. Give visitors, friends, and family instructions beforehand to prevent an incident. Spay or neuter your dog – reducing their desire to wander. Leave your dog at home when going to outings with lots of people. When people come to your door, put your dog outside to prevent overreactions. Attend training classes to improve the behavior and socialization of your dog. Speak to your veterinarian for tips. Begin to slowly introduce new situations and people to your dog. As there are some dogs labeled “dangerous breeds” there are limitations on the amount and types of coverage Nuera Insurance can provide. Dogs who are classified as “dangerous breeds,” as well as those who have history of reported (or unreported) attacks, may not be covered. For clarity, contact Nuera to see if you and your dog have access to coverage with your renter’s insurance. Don’t take the risk of assuming your dog can do no harm – guarantee your coverage with renter’s insurance. That way if your dog ever does get naughty, you are not held legally and financially responsible. Contact Nuera to find out your quote and take the guess work out of pet liability!